SlugFest Games - What do we have here? Just a little something we’ve been working on over at Paizo. 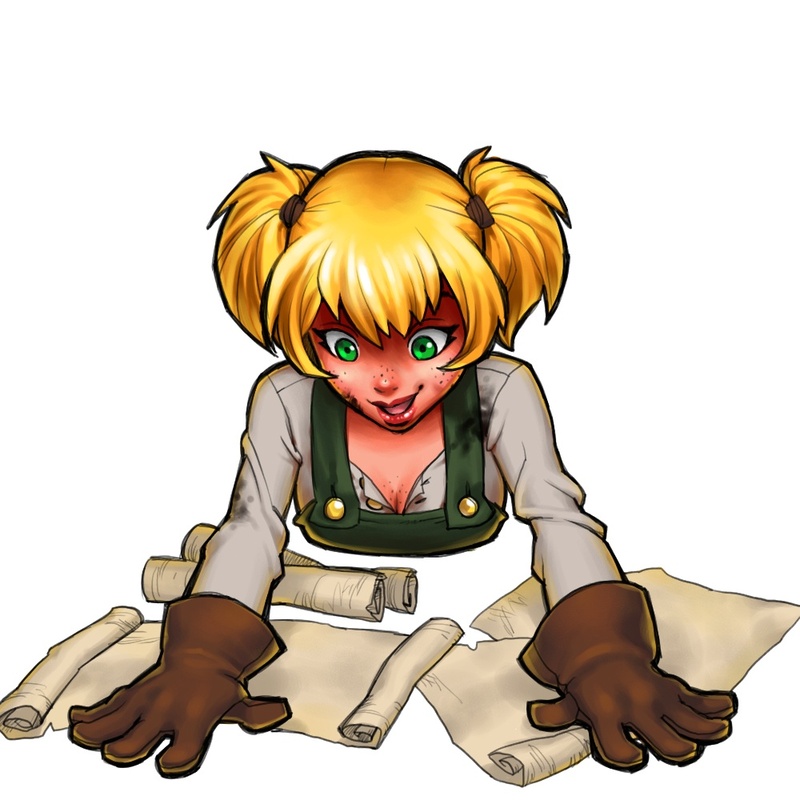 You can check out the teaser of information on Paizo’s Compatibility Registry or see what we have for you after the bump. After the success of our popular Red Dragon Inn line of games, Slugfest is proud to announce the Red Dragon Inn Adventure Series, fully compatible with the Pathfinder Roleplaying Game. The Red Dragon Inn Adventure Series will consist of several linked adventures ready to drop into any campaign world. The Red Dragon Inn Adventure Series will provide background material specific to the Red Dragon Inn mythos as well as new rules to make starting the adventure at your favorite watering hole even better. The first book in the series, Appetizer, will be available early summer 2012 and will not only present some new feats and drinks for your hard working adventurers, but will detail some of the most famous faces to inhabit the Red Dragon Inn – Deirdre the Priestess, Fiona the Volatile, Gerki the Sneak, and Zot the Wizard. You’ll be able to see what we have in store for you at Origins! Happy Gaming! *sigh* I actually built all twelve RDI characters using Pathfinder in a fit of boredom, and started outlining an adventure to run during next year’s con season. Irony is a making a fan project for one of your favorite games because you think it’s awesome and fun, and then having the company do it officially. I think that’s awesome, and we’re flattered you took the time to build our characters for your game! Hopefully what we have together will live up to your expectations.